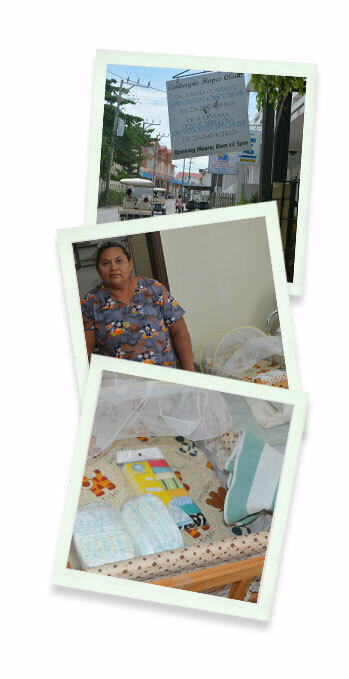 The Women In Need Project is working with The Ambergris Hopes Clinic in San Pedro to help young mothers who do not have the means to provide for their newborn babies. Moms as young as 14 years old sometimes do not even have an item of clothing or diapers when they leave the clinic after giving birth. The compassion and care of Dr. Daniel Gonzalez is well known throughout the island, and we are inspired to be a partner and give hope to these women.